Me and a bunch of my friends all decided to build gaming PCs a while back for fun and most of us have never built any so we were all really excited, all would be built around gaming and a little editing from time to time for school. I didn't have a lot to spend so I knew it would be a budget build but it came out being far less expensive than I thought. Never built for overclocking and I don't plan on overclocking. The build came out a little weird for me since I bought the parts all gradually from Jan-Jun (a lot longer than I thought for a budget build (-_-* )) which gave me ample time to do all the research I needed for PC building and maintenance. I also learned my lesson about buying parts gradually and not having a fixed budget. CASE I heard it was high quality and it was budget and I liked it so I bought it, still was high quality and budget but definitely would've considered a mid tower a little more for the long run but fits everything how I like it now but cable management was very tricky, there was absolutely zero space behind the motherboard for management and I was quite lucky to get my OS on a USB drive since trying to cable manage without the space in the optical drive bay would be near impossible. This case was not made for pretty wiring. PSU Yet again another cheap part that worked ok but would've considered slightly higher for the future..
CPU One of the last parts I bought, best CPU I could find with the remaining money along with the motherboard. Was on sale for $99 and I'm pretty happy with it. RAM Only needed a cheap 4gb since my school gave me a 2gb DDR3 stick and I decided 6gb would be enough, at least for now. As for the HDD I was able to get a 500gb Seagate from my school's lab as well which is ok for now ( I plan on getting a 1tb drive later on) and the OS is another story, one of my friends had a major heat problem with his build (he finished far before me) and needed an extra fan, he gave me his last copy of Win 8 in exchange for my exhaust which is why I had to get an extra fan so I got the NF-S12B Redux, which suits my needs and is really quiet. Nice budget build! I love that you chose a Rosewill case! 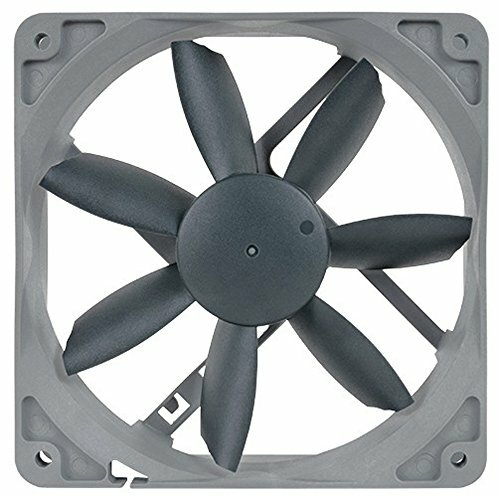 I'm using the Rosewill Galaxy 03.
what parts would you have went with if you could have changed and still stayed within our budget. Wow very budget but good price for what you have. I would have splurged for the 8GB RAM at least, probably only would have cost about $20 more. Good Job. usb 3: buy a cable that will turn your front usb 3 into usb 2 headers so you can plug it on your motherboard and use all the front usb ports. Look on ebay or any other place you fancy, I do have that kind of cable (great when you work with old and new tech at the same time). 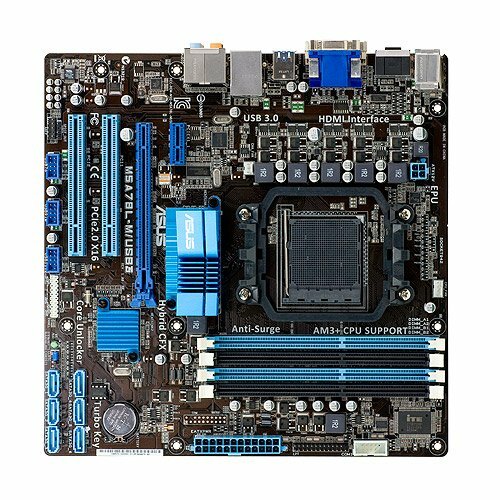 There are Pci expansions with 3.0 headers. 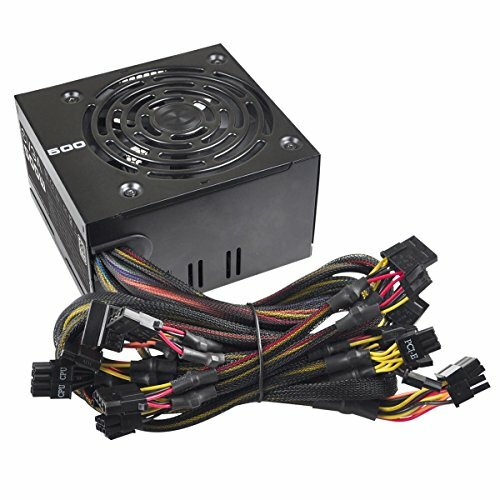 http://www.newegg.com/Product/Product.aspx?Item=17Z-0002-00002 This seems like it would fit. Will give you USB 3.0 in the back too. I use this to get my card reader working. Love it. I do have USB 3.0 in the back but being able to use my front panel USB 3.0s would be great, will definitely look into buying that. Thanks! If you're just gaming and doing some school work, 6gb should hold you over just fine. I used to edit with 4gb on Photoshop and that ran pretty decently. 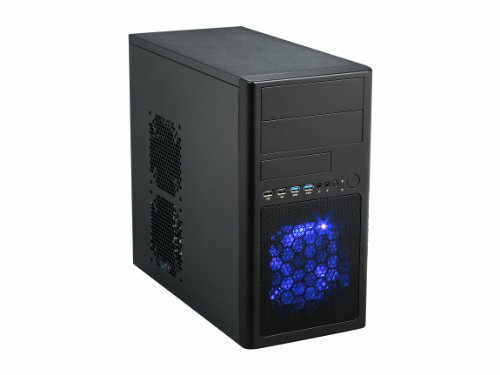 I think this is a great budget build for the price. Next up, if it were me, would be a small SSD to boot windows from. Makes a gigantic difference. Nice Budget gaming build! 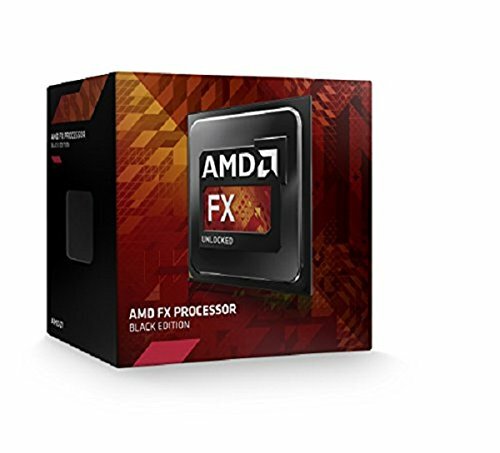 That FX6300 is one of the best sub-$100 CPUs out there. A Hyper212 Evo would let you clock that think @ 4.2ghz+ for a free (aside from the cooler cost) performance bump. My stepson has that same CPU and with a TX4 cooler it was stable at 4ghz no problem. And yes I see your buyer's remorse in the 750ti. 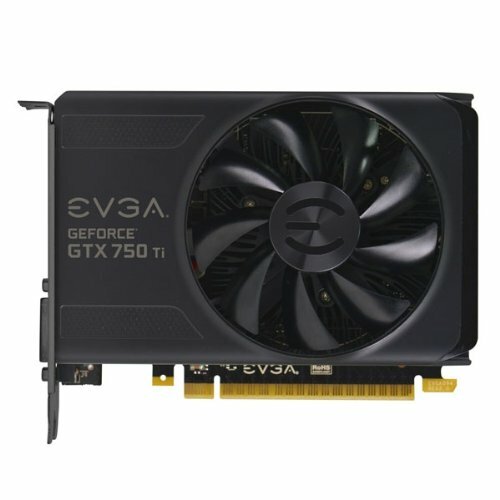 At one time it was a nice value, but it's a mid-range card at best and there are a lot of new games it won't probably play (Witcher 3 requires a GTX660 minimum). It's too bad the 750ti doesn't SLI, because they're cheap enough now it might have been worth it for two of those.